First full trailer and official poster for the latest instalment of the Purge franchise. 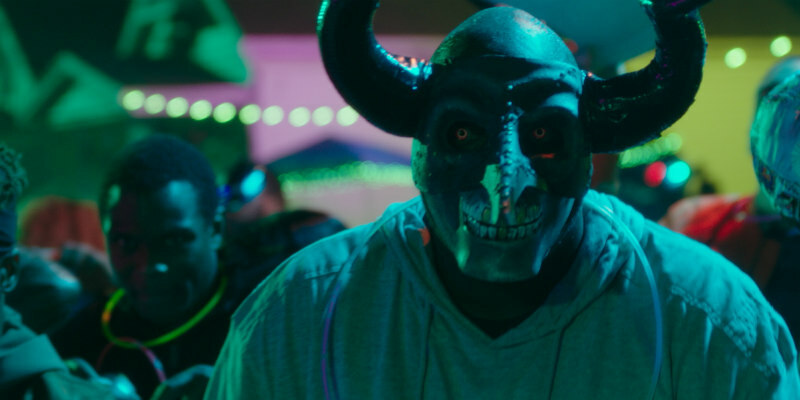 The First Purge, the upcoming fourth instalment of the hit Purge series, takes us back to the beginning with a look at how the controversial Purge Night, when all crime in the US is legal for a 12 hour period, came to be. Series creator James DeMonaco returns as writer, with Gerard McMurray (Burning Sands) taking over director duties this time around. Marisa Tomei returns some star power to a franchise that has favoured relatively unknown actors since Ethan Hawke's appearance in the first film. Y’Lan Noel, Lex Scott Davis, Joivan Wade and Luna Lauren Velez also star. 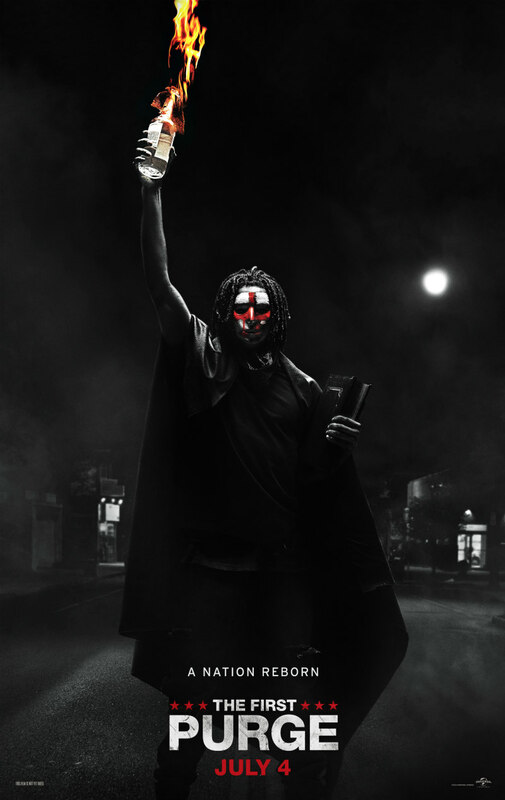 The First Purge is in UK/ROI cinemas July 6th.